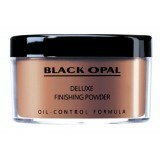 Create flawless looking skin with Black Opal's exclusive range of foundations and color products for face, lips and eyes. 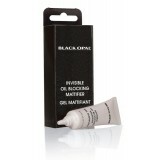 Our products have been especially designed to address the specific needs of skin of color. 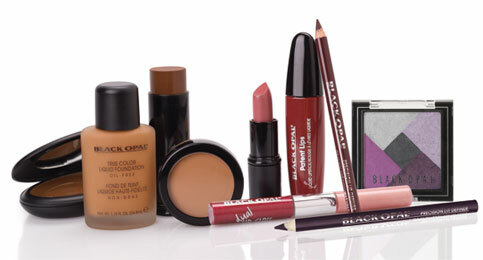 Black Opal cosmetics have been used by Michelle Obama, Tyra Banks, Oprah and Jada Pinkett Smith. This hypoallergenic, non-comedogenic, translucent powder sets makeup beautifully and helps keep shin..
For Normal to Dry Skin. The performance of a compact cream with even more coverage. ..
A stick concealer designed to hide circles, under eye discoloration and imperfections. Hypoallergeni..
A colorless pressed powder formulated with unique oil blotters that help control shine. It offers a .. Medium coverage. Matte finish. For normal to dry skin. 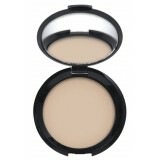 Broad-Spectrum SPF15, hypoallergenic formula ..
For All Skin Types These powders are multi-toned powder for the face. 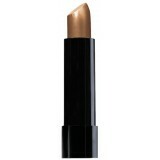 Add a glow to your cheeks to c..
Color saturated lipstick imparts creamy intense color in a single sweep. Fortified with long-lasting..